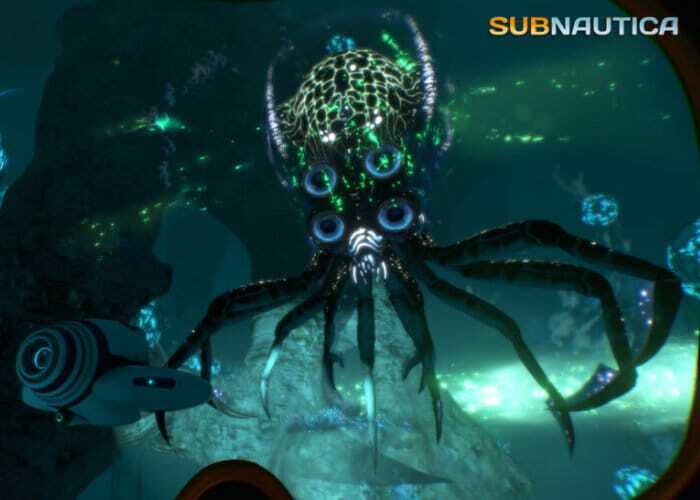 PlayStation gamers will soon be able to enjoy the hugely popular underwater adventure Subnautica which is already available to play on PC and virtual reality headsets. Subnautica will be launching on the PlayStation platform during the winter months of 2018 allowing you to descend into the depths of an alien underwater world filled with wonder and peril. Check out the teaser trailer below to learn more about what you can expect. “From Unknown Worlds and Panic Button comes Subnautica, a futuristic underwater survival game set on an alien ocean planet. Craft equipment, pilot submarines and out-smart wildlife to explore lush coral reefs, volcanoes, cave systems, and more – all while trying to survive. In the 22nd century, humanity is beginning to colonise planets. You are on a mission to find a missing ship when a massive energy pulse sends you crashing into the planet. You find yourself stranded in your damaged escape pod on an alien, mostly-ocean planet. Now it’s your job to find a way home.